Replacement actuating unit AM STD #4(8162.07) Valve, complete with legs, disc, chain, clip, grommet . JAG Plumbing Products strives to bring customers the best products in Canada and make them available on the best online shopping platform: Homedepot.ca - Owned and Operated in Ajax, Ontario, Canada, JAG PLUMBING prides itself on offering Home Depot Customers durable, high quality, non OEM replacement plumbing parts. 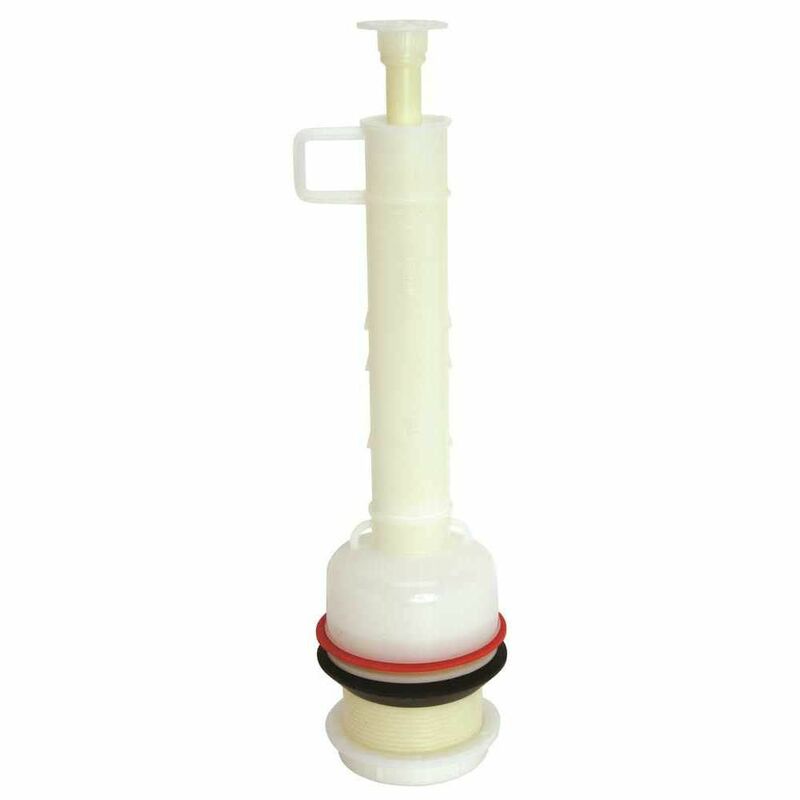 Replacement Fill Valve for Kohler Toilets - Class 5 (Black and Red) . JAG Plumbing Products strives to bring customers the best products in Canada and make them available on the best online shopping platform: Homedepot.ca - Owned and Operated in Ajax, Ontario, Canada, JAG PLUMBING prides itself on offering Home Depot Customers durable, high quality, non OEM replacement plumbing parts. Mansfield Watersaver Flush Valve #210 Fits Virtually Any Tank-Type Toilet, Conventional Or Watersaver. Accommodates All Trip Levers, "Direct Connect" Or "Chain Connect". It Seals "Tight" Every Time. It Has Only One Moving Part, So It'S Trouble-Free. Mansfield Watersaver Flush Valve #210 is rated 5.0 out of 5 by 1. Rated 5 out of 5 by diabloazul from this kit fit perfectly and was reasonably priced Was looking for replacement parts for an old toilet and with a little online searching was able to find this kit. was very easy to swap out old parts and these fit like a glove. saved a bunch on my water bill afterwards.